Help us create incredible resources! Please support our efforts via Patreon! We have so many incredible resources we want to create for you! 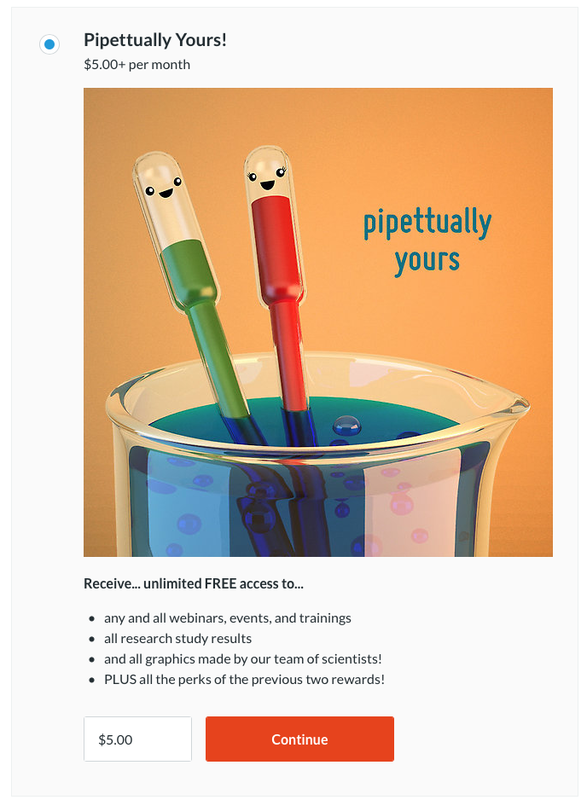 Infographics, experiments, ingredient analyses, webinars, and more! 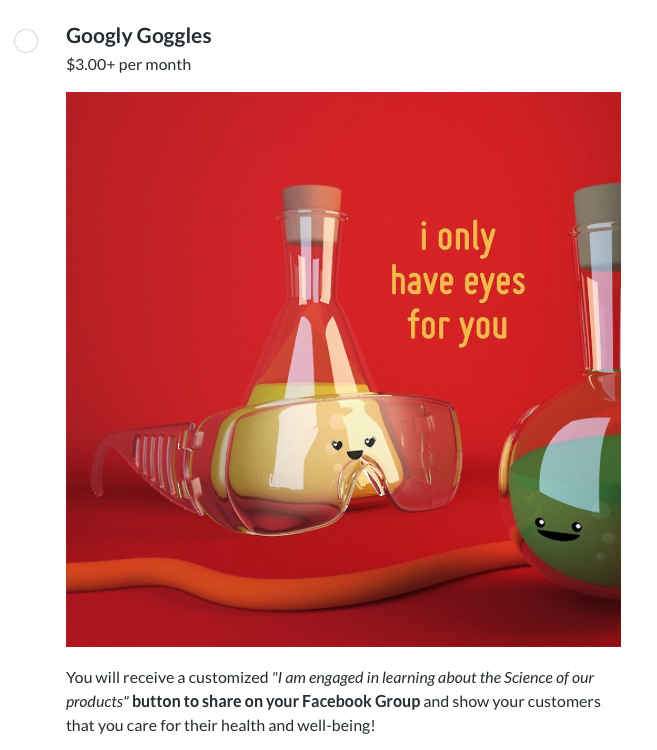 Please support our team of scientists in the creation of these items for all of you to use in your groups and for the further end of your businesses/education 💕. 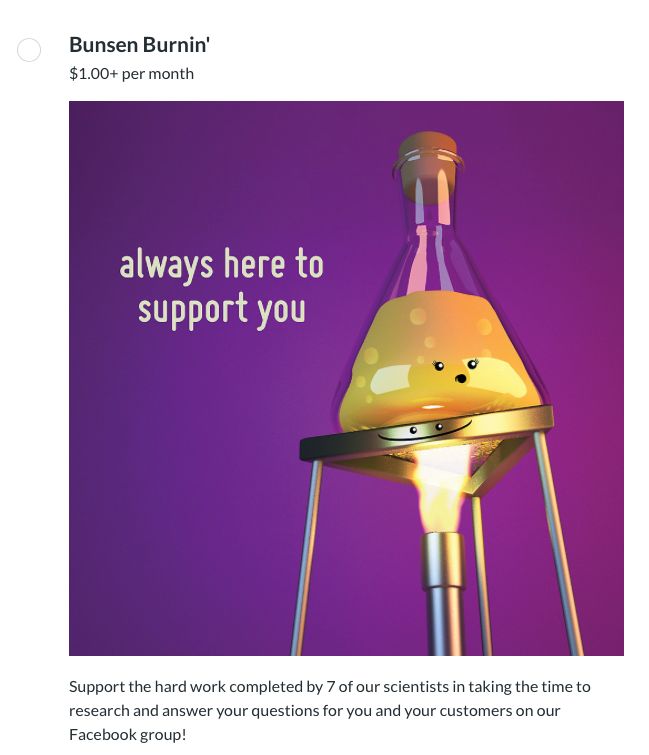 Learn more about the rewards you receive for your support below! We don’t want handouts here, we want to EARN your support! 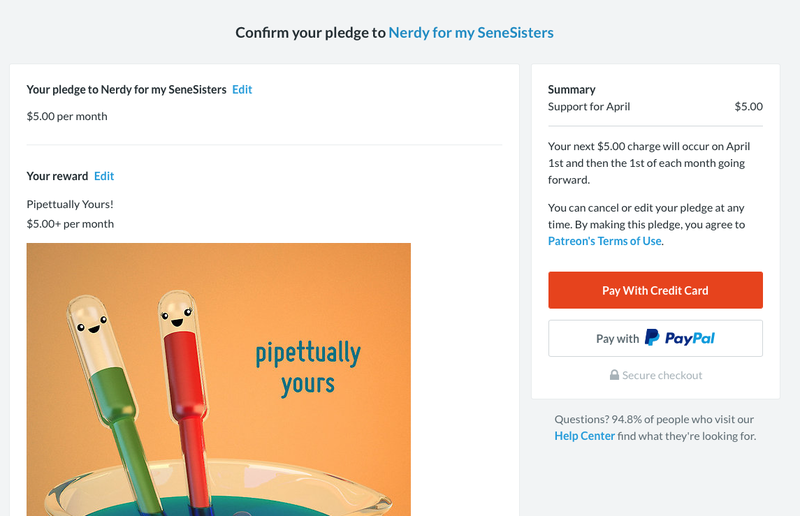 Come show your support on our Patreon page and get Rewards! 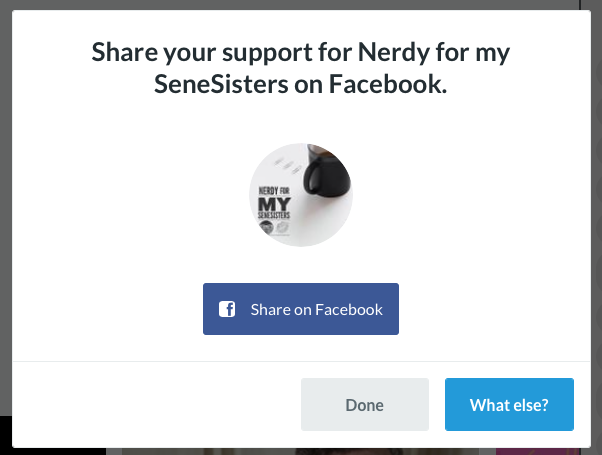 Visit our Patreon Page at: https://www.patreon.com/nerdyformysenesisters. If 50 of you can show your support, we will be able to create, edit, and release the FAQ in the form of a blog post and infographics! For production and development costs, we need 750 of you to show your support! 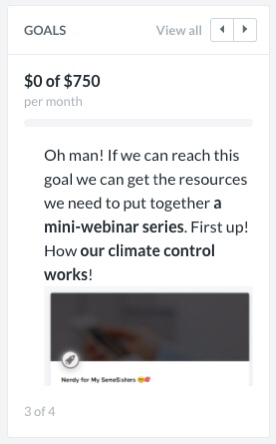 Once this is achieved we will take the number 1 question from our FAQ: “How does climate control work?” and create a fun, engaging webinar on the science of this amazing product in addition to shareable graphics! Thank you so much for all of your love and encouragement! We are so impressed with the motivation and interest in science! 💕💕💕🙏🏼 You are all beauty and brains manifested! The site accepts all major credit cards or PayPal! Next up! We will do an ingredient analysis of Climate Control and wait patiently for your support on the goals listed above! I would absolutely love to support all of you! I love and appreciate all the work you have put in and the information you’ve given us. I have to wait until payday to send any money. Know it will come though! I’m curious, is there a yealru pledge? I am guessing that would be about $30 based on the $5 a month.